Garden Signs are a hit…now for Round Two! 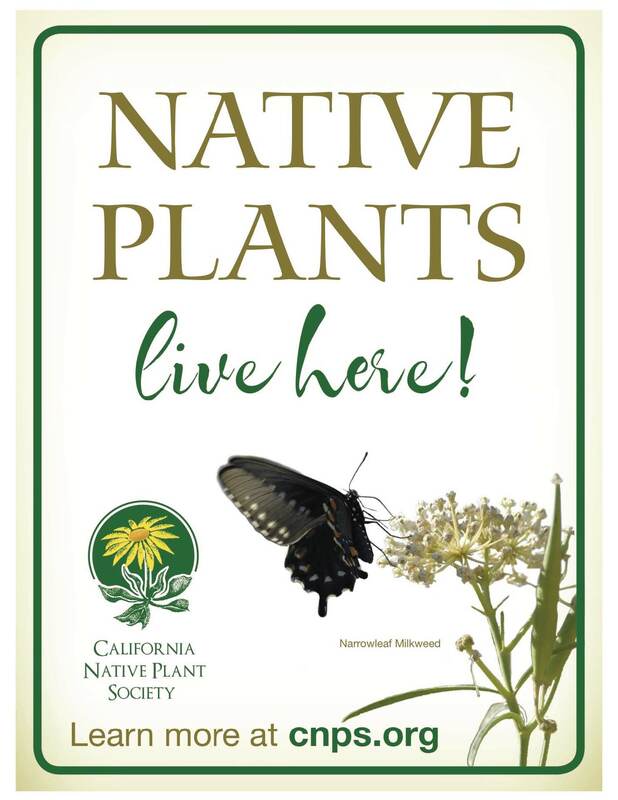 I don’t know if you’ve seen our new CNPS Garden Signs – we are selling them to the public for $36. We’ve already sold out of the first round! And now, we are looking to get a photo of a monarch butterfly on a narrow leaf milkweed for the next round. We are looking for high resolution, high quality, colorful images that will crop well in Photoshop. Do you have an image that we could use? If you have any other butterfly/native perfect combos that are also high-res, colorful and croppable, we’d consider those as well. Please send to me at skrzywicki@cnps.org. 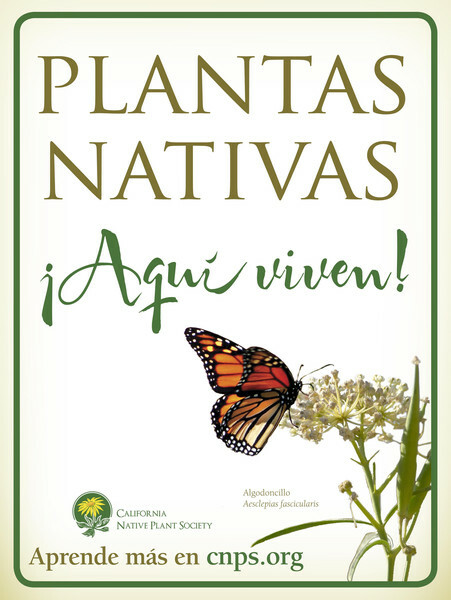 Call me with questions or comments: 619 318 4590.